We have been doing hybrid turbo’s now for some time here at Tuning Emporium. But it has to be said our favourite turbo’s to work on are from the VAG of vehciles. They respond so well even to a stage 1 tune, let lone a stage 4. All our hybrid turbo’s come with a no quibble 12 month warranty. We can work our mgic on viturally any turbo from the VAG range, but most common ones are, 1.8t, 1.9 tdi’s 2.0 tdi and 2.0 TFSI engines. We are constantly updating our listings. 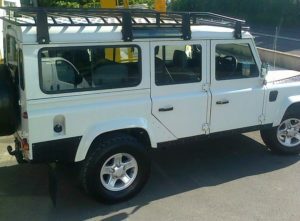 Tuning Emporium are now stocking full length roof racks for the Land Rover Defenders 90 and 110. 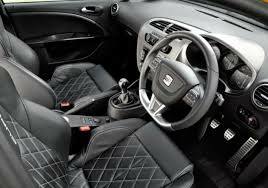 Come in a zinc over balck finish, to iprove finish and adds to longivity. Comes with 4 bolts holes ready for spot lights on the front, and one to the rear. For those vehicles where accessing the sun roof to fix a leak,don’t worry, there are bars which are easily removable to allow access. free Delivery to UK mainland, can ship abroad for extra cost. Please allow five working days for delivery.